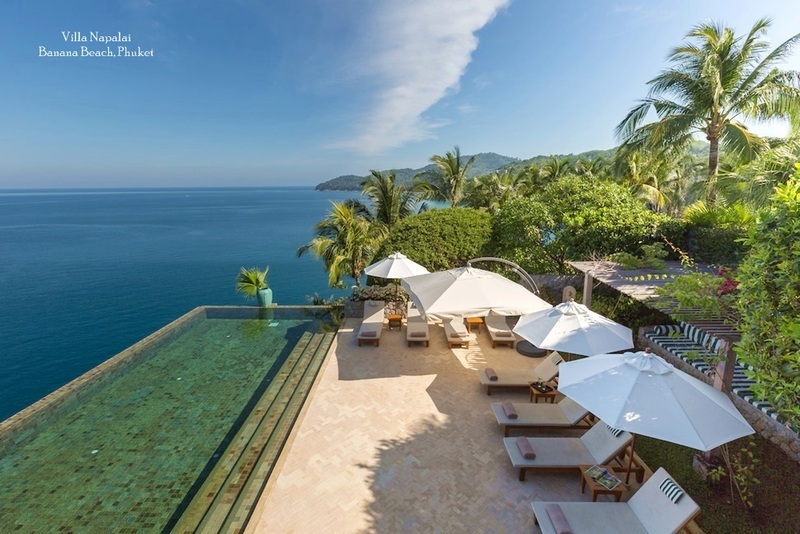 Thailand enjoyed a phenomenal success at the recent SmartTravelAsia.com Awards, with Koh Samui in particular retaining its position as one of Southeast Asia’s favourite tourism hotspots. The awards were allocated following votes from millions of travellers around the world. 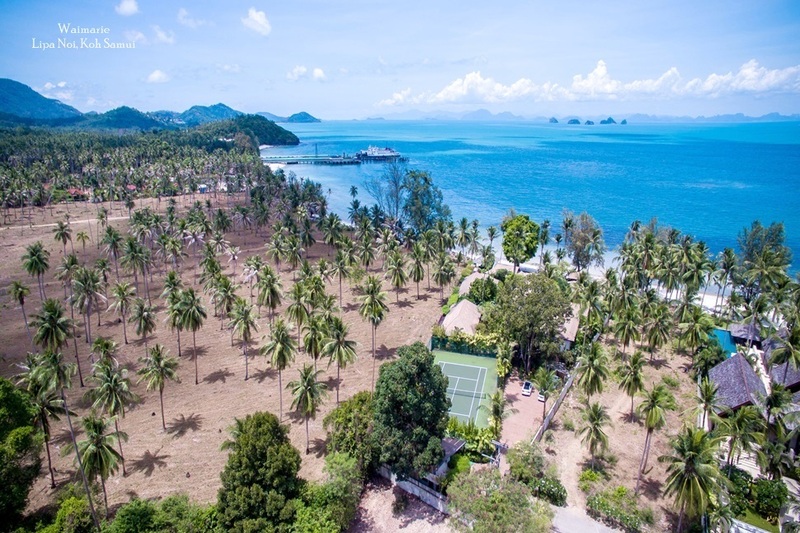 The boutique island was named one of the ‘Top 10 Holiday Destinations’ for Asia, along with other Thai destinations including Bangkok, Phuket and Hua Hin. 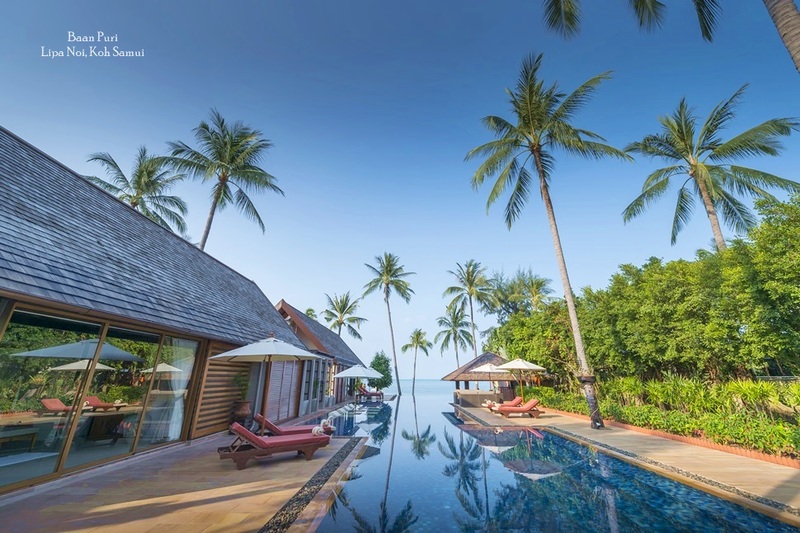 Bangkok Airways also scooped an accolade as it was recognised for its airport on Koh Samui, which was named as one of the “Top 10 Airports Worldwide”. The airport is widely praised for its laid back, exotic vibe. Unlike the majority of airports, most of the buildings are open air to achieve a pleasant beach inspired ambience. 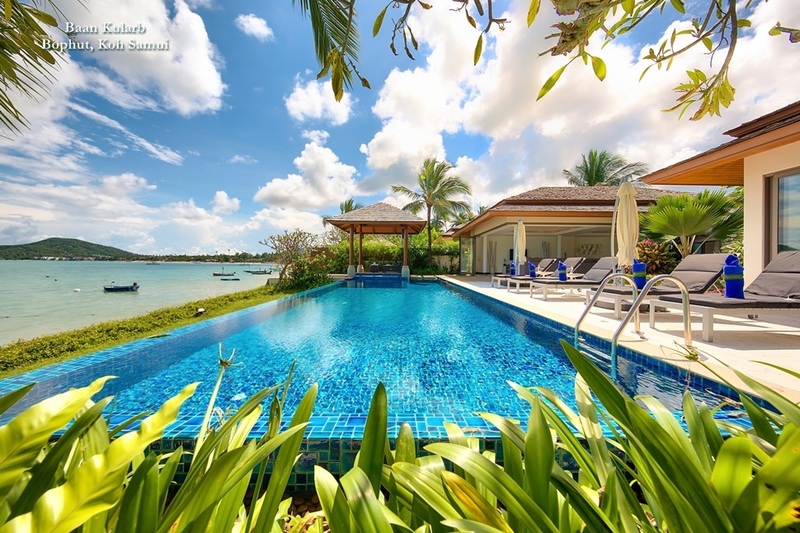 Privately owned and operated by Bangkok Airways, the airport situated between the popular resort destinations of Bophut and Chaweng Beach in the northern part of the island. 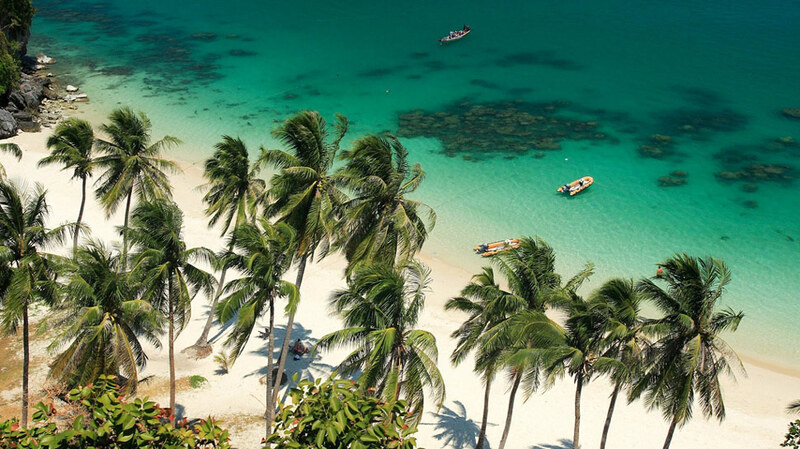 In addition to its rustic feel, Samui Airport is also renowned for its chic collection of boutiques, which are laid out as a Thai-style walking street market called Samui Park Avenue. This outdoor shopping promenade is home to luxury health spa shops, bookstores, duty free outlets and Jim Thompson, one of the Kingdom’s premier silk retailers. As well as taking home the award in this category, Bangkok Airways also received recognition for the ‘Top 10 Airlines Cabin Service Worldwide’. Also delighted with the results of the SmartTravelAsia.com Awards was Khun Yuthasak Supasorn, Governor of the Tourism Authority of Thailand (TAT).